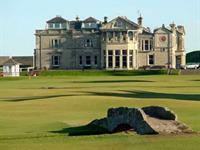 All golf packages are subject to availability. Ammendments to golf packages maybe charged as per individual Golf Club policies. 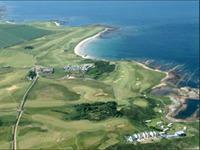 3 round of golf, choose from Crail Balcomie Links, Crail Creaghead, Elie, Lundin Links, Ladybank, or Scotscraig. 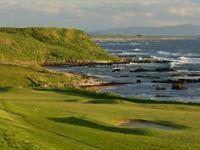 3 round of golf at Drumoig, Charleton and Anstruther golf club. 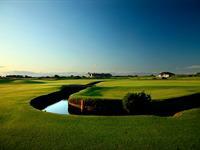 For your specific golf package needs please contact us for a competitive quote.